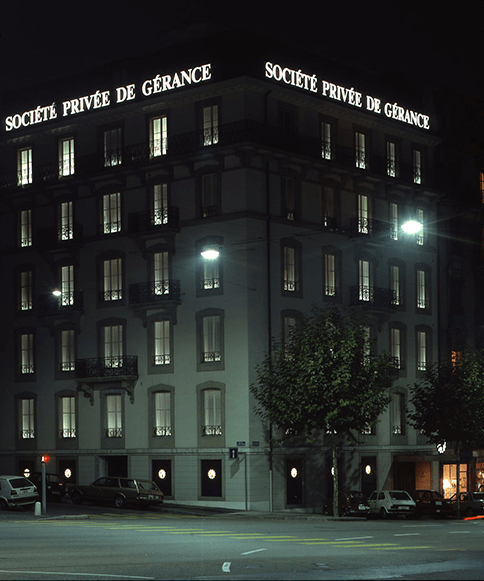 Société Privée de Gérance in Geneva was founded by Jean Paul Barbier-Mueller, a fine connoisseur of primitive arts and literature. Société Privée de Gérance - which was to become one of the canton's largest property management companies - was specialized in the management of institutional rental properties and in the construction of social housing. Business gradually developed thanks to modern management methods, a strong local presence, controlled diversification and company takeovers. In order to galvanize sales and leases for its customers, Société Privée de Gérance developed innovative communication tools. The first edition of the journal L' INFORMATION IMMOBILIERE was printed in 10,000 copies. A true business card for Société Privée de Gérance, it is published three times a year and covers current topics related to the economy, politics, architecture, the arts, travel and culture. 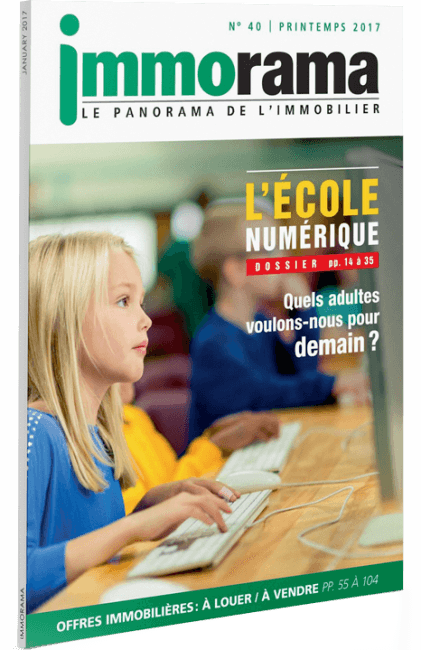 Being a quality journal, L'INFORMATION IMMOBILIÈRE today has a print run of more than 115,000 copies and ranks among the leading publications in French-speaking Switzerland. 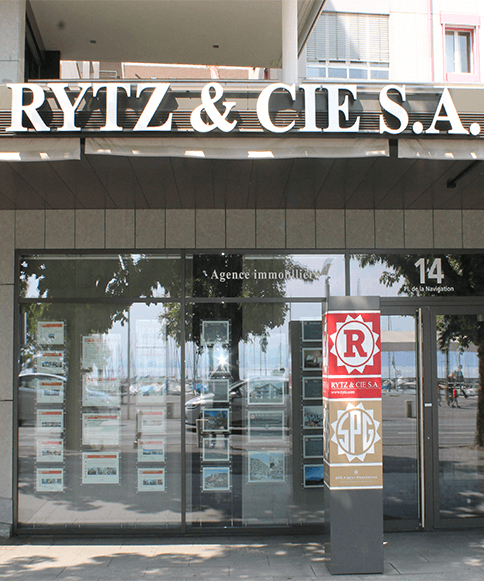 Partnership with Nyon-based property management company Rytz & Cie, leader in the Vaud Lake shore area. Their position grew stronger in French-speaking Switzerland. 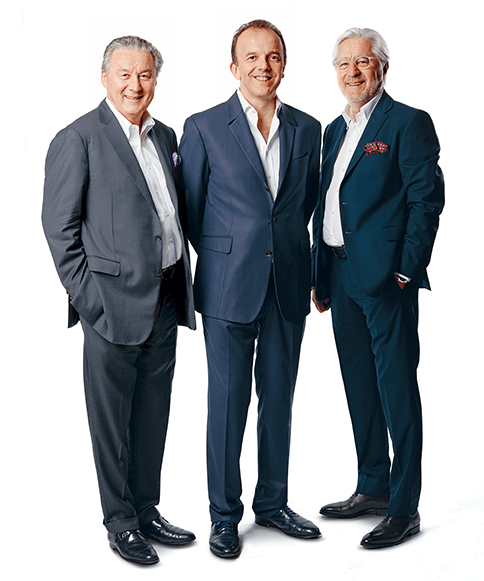 The SPG-RYTZ Group became the benchmark in French-speaking Switzerland in terms of real-estate management and development, developing the concept of a single and multitasked manager. They were the first provider of Swiss-French real-estate services to create their own website and to offer their customers electronic records management (GED). Publication of the first edition of IMMORAMA. 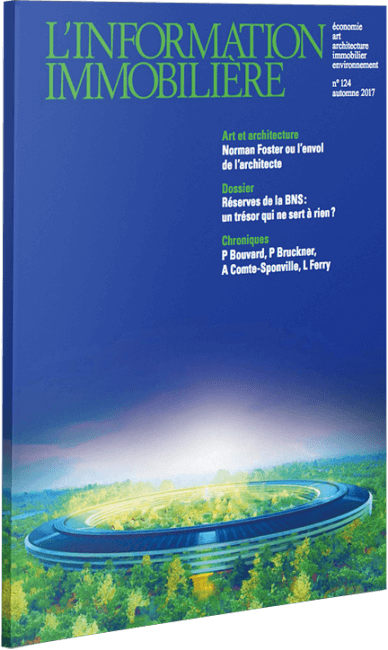 More focused on real-estate news proper compared to L'INFORMATION IMMOBILIÈRE, the magazine IMMORAMA, with a print-run of 310,000 copies, is published twice a year. The SPG-RYTZ Group set up partnerships with Cushman & Wakefield and Christie's International Real Estate, world leaders in commercial properties and the upmarket residential sector. 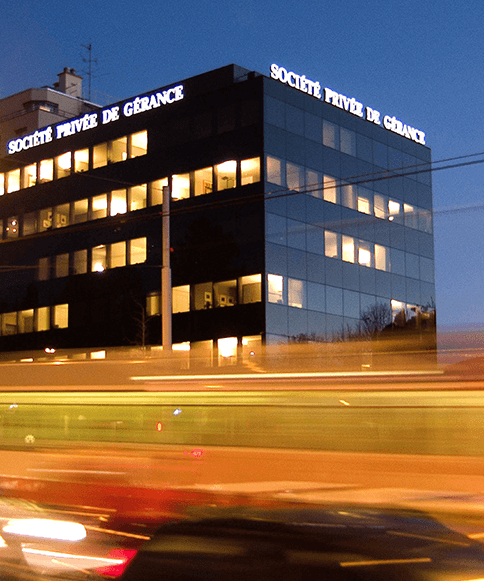 The independent company specializing in commercial property consulting, SPG Intercity was founded by the Group SPG-RYTZ in French-speaking Switzerland and its counterpart Intercity Group in German-speaking Switzerland. 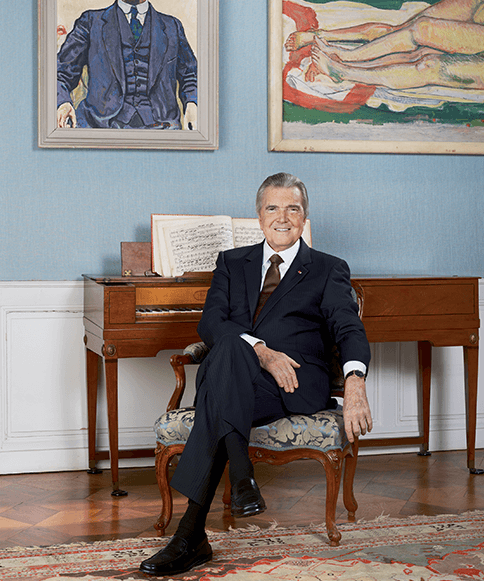 Jean Paul Barbier-Mueller withdrew from the board of directors but remained Honorary Chairman. 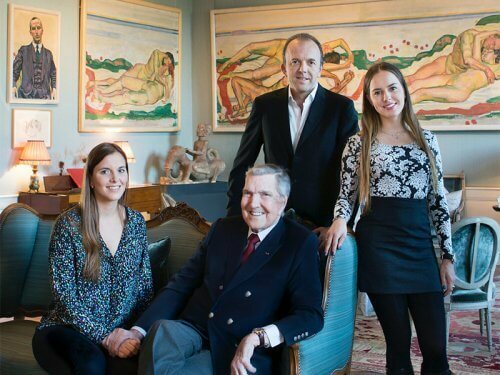 His son Thierry Barbier-Mueller became Chief Executive Officer. Enhancement of training and reduction of the energy dependency of the properties under management. A department dedicated to sustainable-development-related questions is created: Asset Environment. In 2015, the portfolio of condominiums under management by the Group SPG-RYTZ Group was consolidated by taking over the management of CGI Immobilier's condominiums.